Does It Work? You Betcha! Using our software won't guarantee results like this. In our tests, our users were experienced marketers in their fields. "Easy to use, diver and super effective. 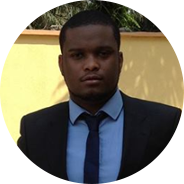 I haven't seen such software anywhere, a breath of fresh air." ﻿"Wow...PixlyPro is awesome! I'm getting Facebook ads for pennies." ﻿"Finally I can reach my targeted audience wherever they are, withouthaving to pay the high costs of platforms such as adroll. A real life saver." 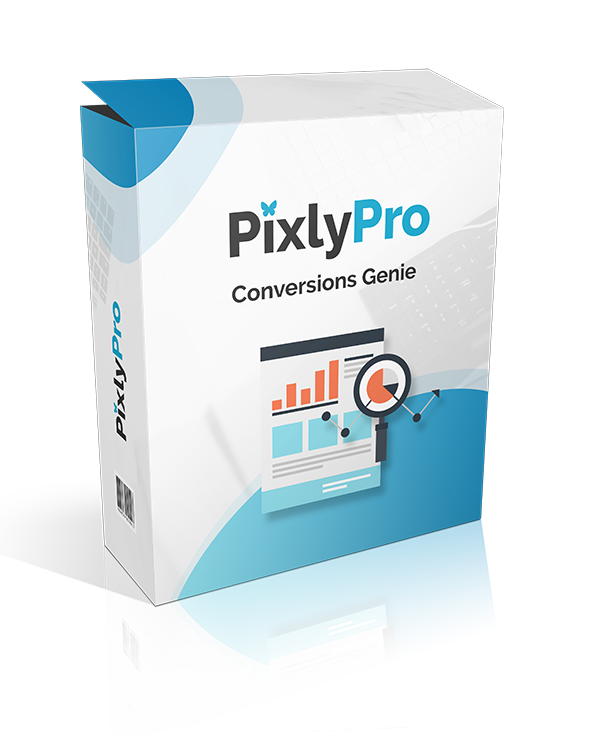 "I've used pixlypro on a number of my campaigns and already benefited from a significant reduction in my traffic costs. The combination of multiple retargetting platforms together with their Call To Action feature is completely unique. I love this software "
﻿"I love PixlyPro, its esy to use and does what it says on the tin. Highly recommended." 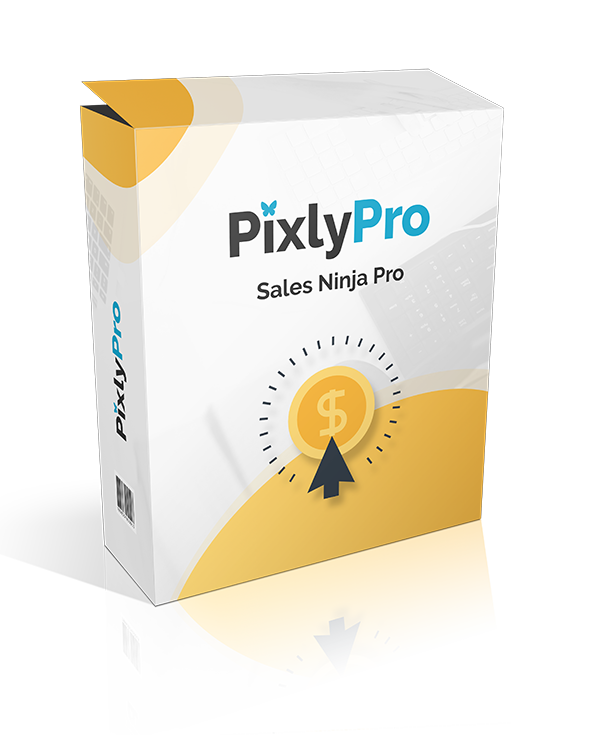 "PixlyPro is an excellent piece of of software to "spy" on competitors traffic and then siphon that traffic them for pennies a click. 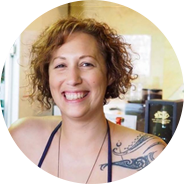 This is just so powerful...Im really stoked"
﻿"I have used PixlyPro for my business, and ﻿I'm absolutely blown away by the results. 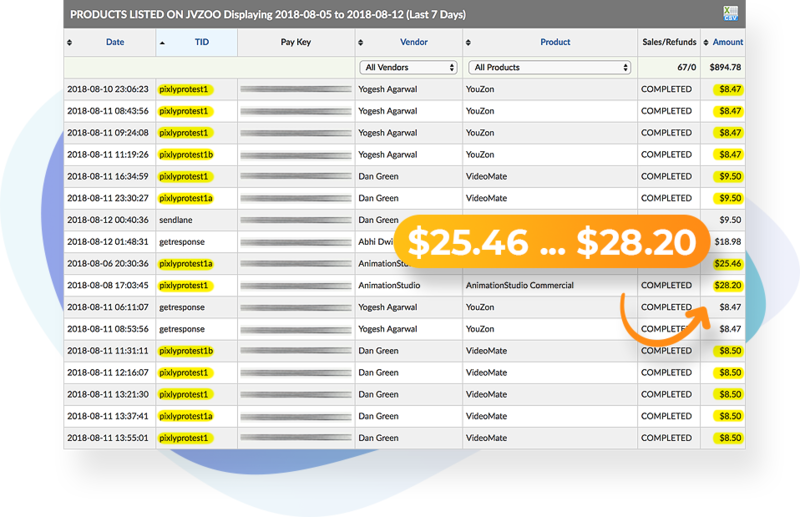 This software is simple to use and delivers high quality traffic that converts well"
"Wow! 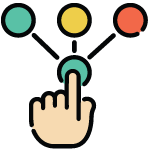 Push Button Marketing is here! 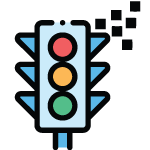 I tested PixlyPro to target traffic that is relevant to me. It comes with an easy-peasy setup for siphoning traffic. And not only for one or two networks, but SIX! It's amazing to use other people's viral content to pull targeted traffic to my own affiliate links. I'd recommend it to anyone, newbie or a pro. This thing is literally a traffic magnet." ﻿WHY aren't they on YOUR website?!? According to Neilsen Online, (one of the most respected Internet statistic sources) over 60% of the all people alive right now have access to the Internet. That's AWESOME right? The world has opened up in ways we could never imagine! But, it can also be pretty damn overwhelming if you really think about it. 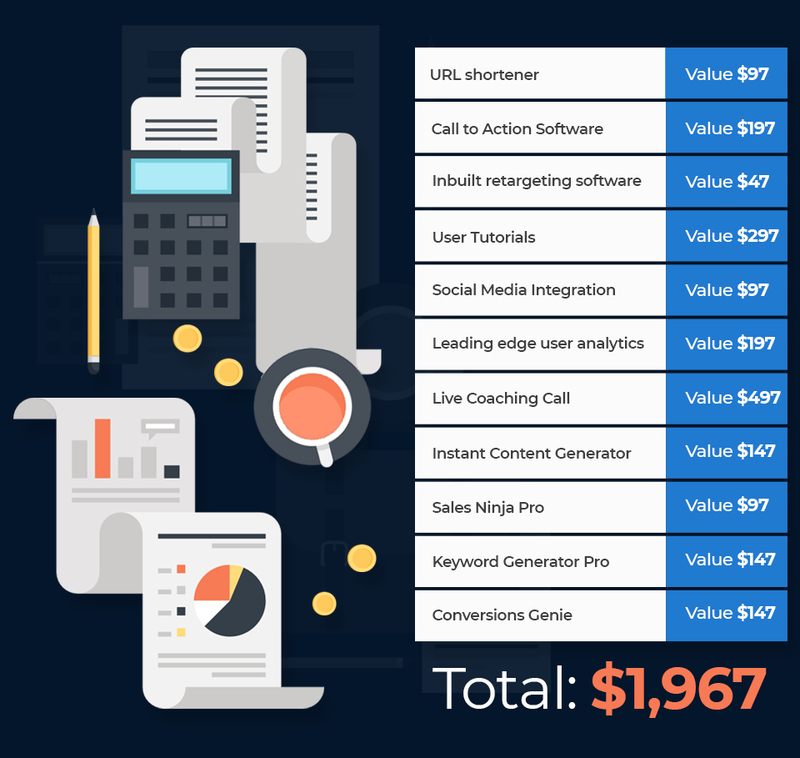 Is it any wonder you sometimes feel like finding your site is like finding a needle in a digital haystack when you're little website or startup is comparing and competing with statistics like these! When you put it in perspective, it's pretty ambitious to think you just get traffic by simply putting a website up, write a few blog posts, make a few videos... and watch them flock to you. Ambition isn't bad, you're an entrepreneur after all or you wouldn't be on this page to begin with. But it can get pretty depressing when you're made to feel like an ant in a world full of T-Rex's! Take YOUR WEBSITE directly to THEM! To: You... But Only If You'd Like Access To The Most Targeted Traffic Available, Cheaper Than You Imagined Possible! You have an amazing site, store or blog. Your product is the best on the market. Drive traffic to it, and you’ll change the world. It looked good on paper, but when you receive the bill - damn, it hurts. You see, Google Facebook & Twitter get paid whether you do, or not. But you check your sales stats, the only stats that really count... and NOTHING. Not so clever now, are you Mr. Google. It’s called remarketing. It’s perfectly legal, and it works well. You’ve probably heard of it before, because any big businesses that's successful online is using it. Drive traffic to your site and then remarket. 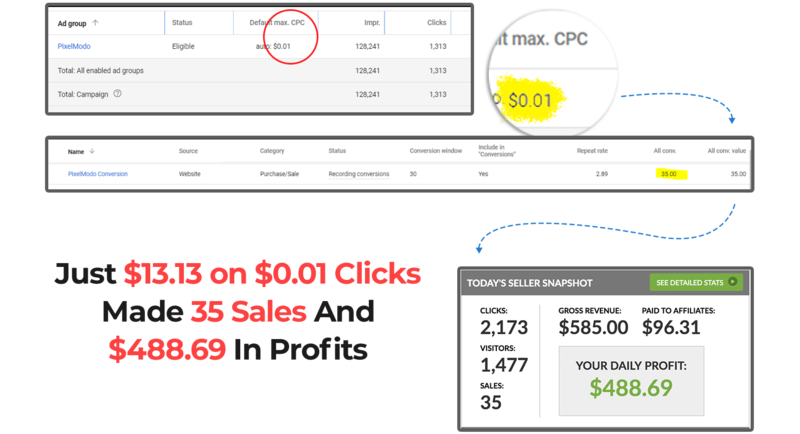 ﻿It’s the great white hope for us low budget marketers, letting you get started with paid traffic on a low budget of a dollar or two a day. We get it... Re-marketing is the cheapest, most direct way to get the customers and traffic you really need. So what stopping you? Let's get real here. You obviously want traffic. That's why you're still reading, yes? Then why isn't everyone doing it? And going over it again here might feel like rubbing salt in a very expensive wound... but you should know, if you've gotten caught by any of these and given up it's not your fault. As I mentioned before, the entire system is created to take your money. These advertising platforms are businesses, with one main goal ... make money! So you can't really blame them... but knowing that, and understanding the problems it entails can help you avoid them. 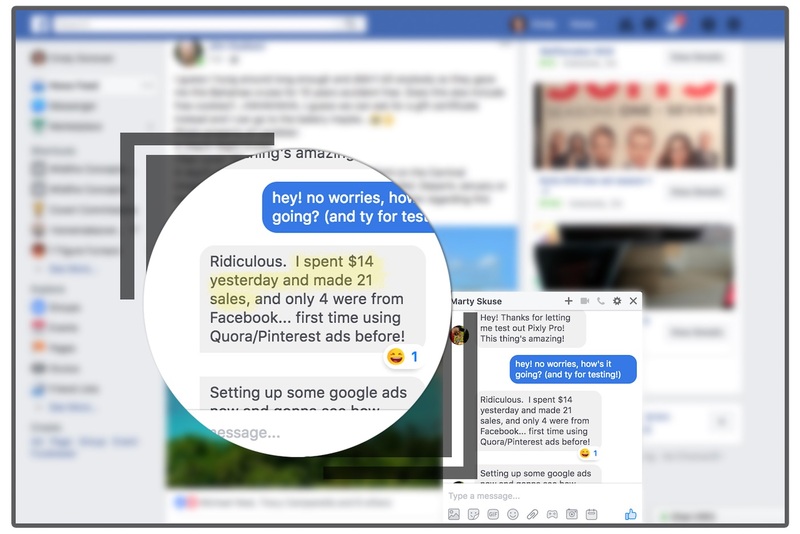 You need a pixel code, from Facebook, Twitter or wherever you are choosing to place your ads. 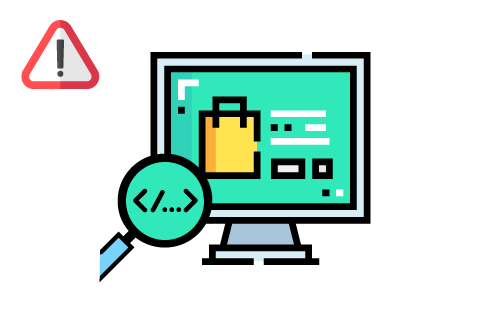 This piece of programming code goes on your pages so they can track and know where visitors come from. If you're not a programming wiz this can be a bit confusing and frustrating to get right. You need a website, to put that code onto. Yeah, that's right. 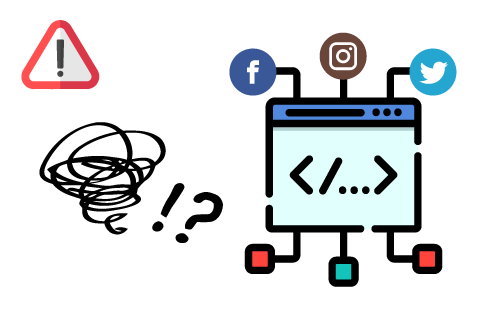 Not only do you need to build a website if you haven't already got one, but you need to then physically take the programming code and add the code to every page your visitors are going to AND the ones you want them to visit. If you're using Facebook alone you're destined to fail. Sure, you'll get impressions and a few clicks, but to get noticed you need to catch people off guard in places they haven't seen you before. WITHOUT ANY OF THE PROBLEMS! Done With A Powerful Twist! I told you earlier that you didn't need to have your own website, or install messy code on any your pages right? This is where the REAL MAGIC starts! 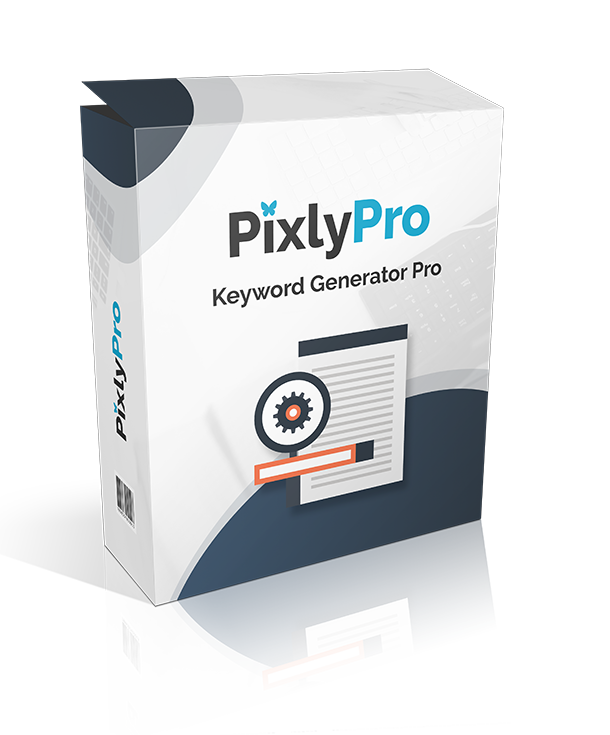 Once your account is set up you can use PixlyPro to hijack ANY link online. Choose what you want to have happen when people go to that link. Make a button, optin form or banner display on any page. Then share like you normally would, with a friend on facebook, to your email list or on your Youtube channel. Whatever you do is perfect. What happens next is GOLD. The software creates a whirlwind of visitors on your pages in a truly unique way. 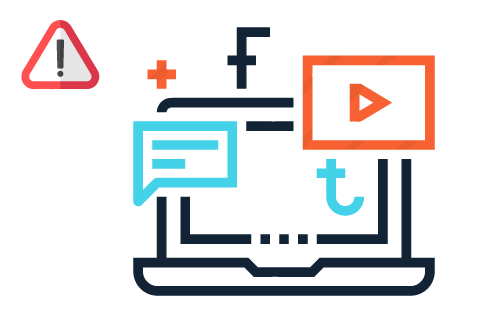 NOW: You can reconnect with them AND their friends, as well as anyone else who's interested in the topic of your content now in your web of delicious marketing reach. Until now, you've never been able to get access to the person who shares your posts... or the person who shares that post... or all of those people who then go and share those posts. 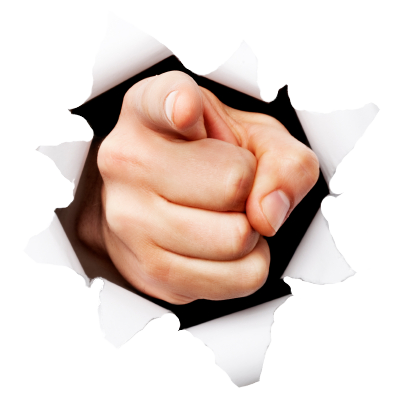 Now - you can tap in to a massive audience that continues to grow like wildfire! 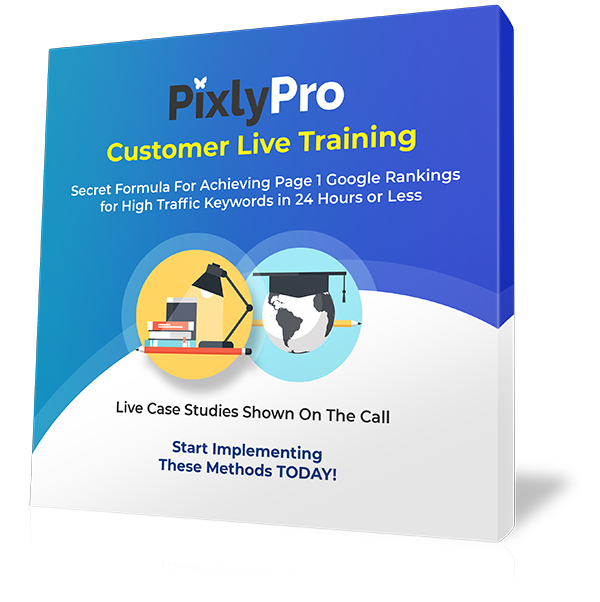 On the Live call we will show you how to rank any website, blog, store or video - on Google's page one - within 24 hours or less. This is a "Ninja" method that is yet unknown in the marketplace. Prepare to be amazed! ﻿We have live case studies to bring the system to life - not to be missed! This software creates tons of quality articles that will boost traffic to your site. They are automatically SEO optimized and will generate heaps of backlinks to any blog, store or video. Just choose your keyword and press Go. Be prepared for live scarcity on steroids. Everyone knows that the best ways to get the highest SEO rankings is to have the best keywords. This software pulls the hottest search terms from Google, Bing, Yahoo, YouTube, Amazon, and eBay. ﻿Just key your search term and watch the magic happen. Create multiple pop-ups using this powerful software. 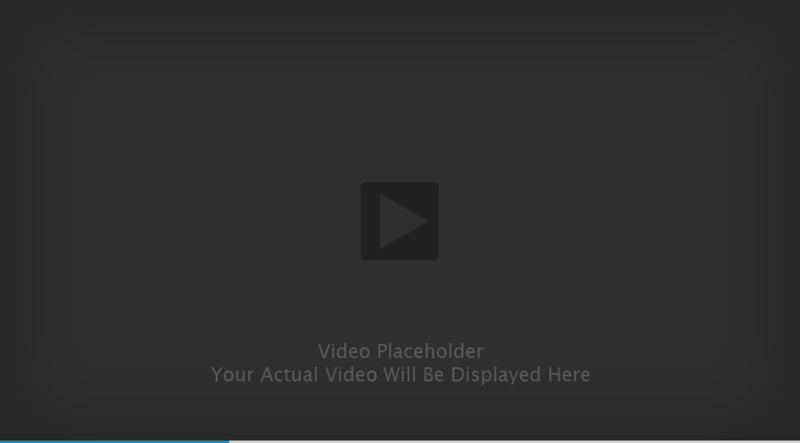 Sliding, Lightbox or Fixed – just chose your pop-up and press publish. The system works. Proven from both personal results and those of independent testers. But it’s got to work for you too. 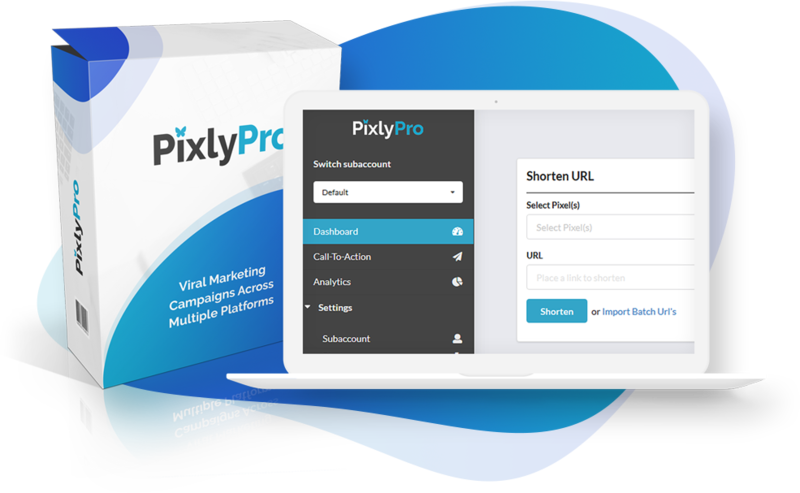 So you’ll get 30 full days to use PixlyPro in your business with zero risk.​ Get MORE traffic from multiple networks, and start driving that viral traffic to your offers. Slash your ad budget. Convert audiences into leads, buyers and profits. Or your money back. Of course if you have a question or issue along the way, our friendly support team will get you up and running fast. A Complete Refund is Yours For the Asking. This Is YOUR Time To Get IN CHEAP! 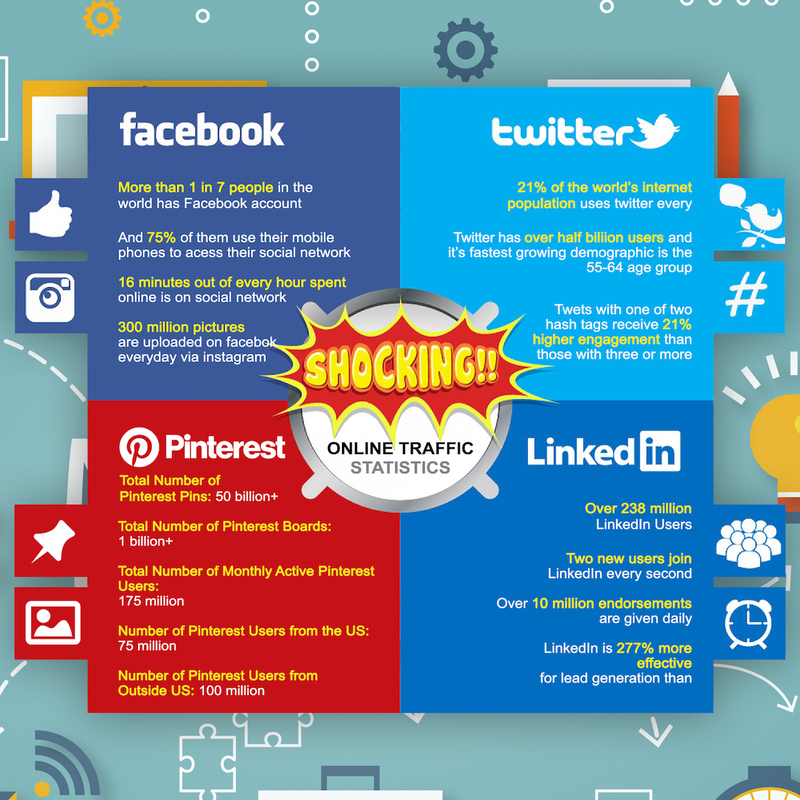 Ready to grab top quality, 100% viral traffic from leading social networks? 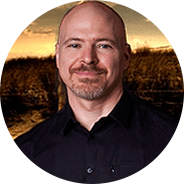 EVEN siphon premium traffic from high authority blogs directly to your own offers? EFFORTLESSLY convert warm audiences into fresh leads, buyers and profits? WITHOUT: a large ad budget, technical skills or even a website! As soon as this launch offer closes, the cost of PixlyPro will triple. Today you can get EVERYTHING for literally pennies on the dollar. Make the right choice for your traffic needs below. P.S. Right now you're at a fork in the road - you can either carry on as you are - wake up tomorrow in the same place - struggling to get traffic that converts. Or you can take action and invest in yourself and change your life for the better - nothing is going to change unless you do! So trust your gut and click on the buy button now. 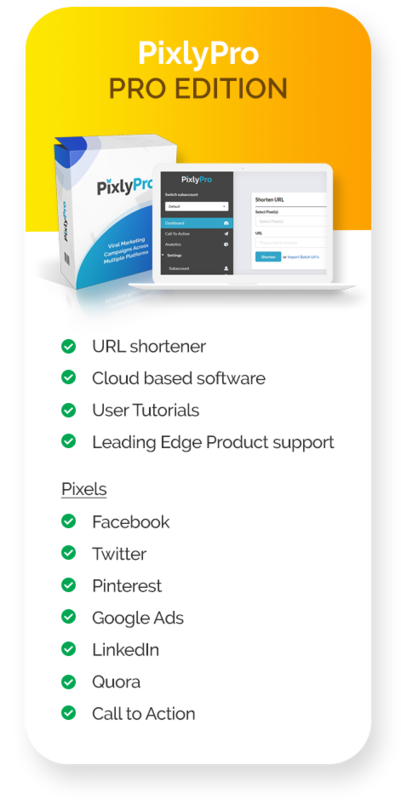 PixlyPro is a link shortener with inbuilt integration to 6 social media platforms - Facebook, Twitter, Pinterest, Google Ads, LinkedIn and Quora. The software also has an inbuilt call to action software which enables you to utilize any website URL to place your call to action software on. 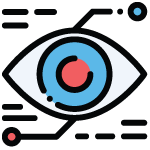 Users who click on your link are then “pixelised” and can therefore be retargeted. Q Does this work on Mac or PC? Q What about all the FACEBOOK app changes, is that going to impact me? 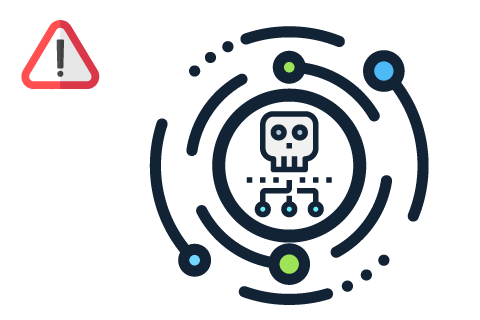 The Facebook changes will not affect PixlyPro because we are working with their APIs, and are fully compliant with their ads policy. Q What makes PixlyPro different from other programs out there? Quite simply, there isn’t anything like PixlyPro out there. Q What Other benefits are there? 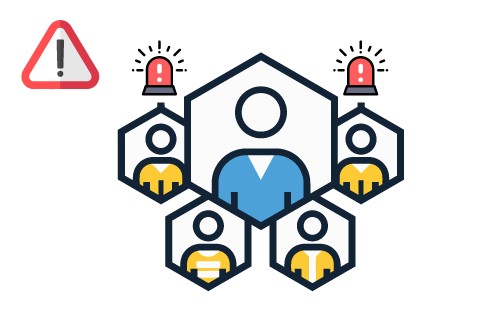 As well the simplicity of being to run 6 retargetting campaigns from one link, there is also the ability to retarget other people’s content through our Call to action functionality. This enables you to utilize any website URL to place your call to action software on. Users who click on your link are then “pixelised” and can therefore be retargeted. 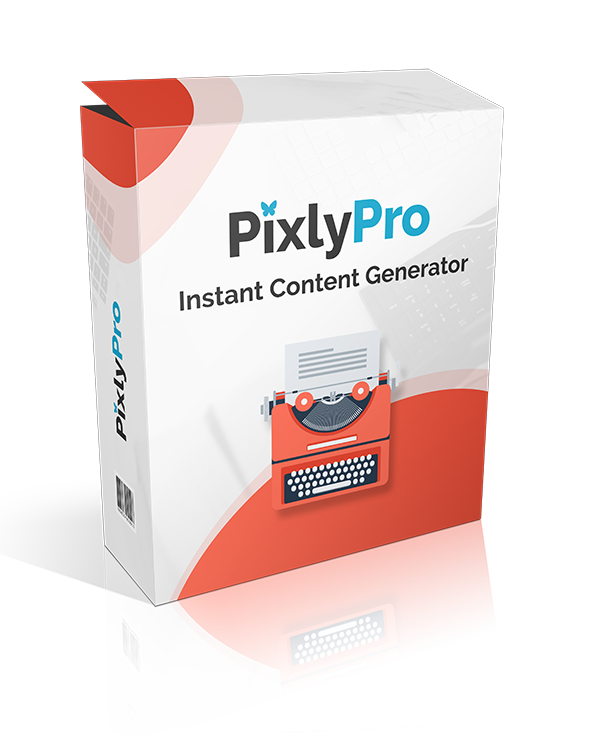 There is also Social Media integration – PixlyPro is integrated with the ad platforms of six leading networks - Facebook, Twitter, Pinterest, Google Ads, LinkedIn and Quora. 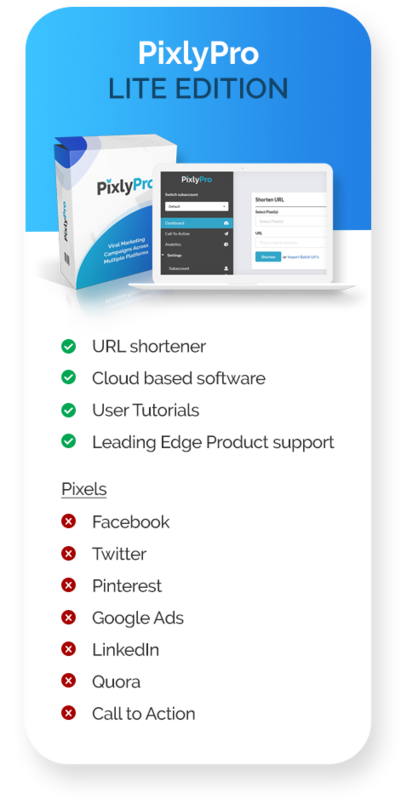 A URL shortener – shorten any URL to either the PixlyPro domain or your own domain, and track, monitor and supervise your traffic. 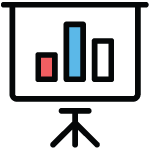 And leading edge analytics – you can track the data from your campaigns to make sure you maximise your results and receive super targeted, cost efficient traffic. 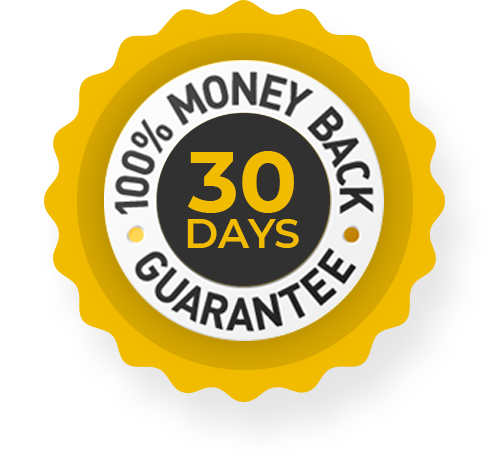 We have a 30 day iron clad guarantee with this product, if at any time in the next 30 days you don’t feel it meets your expectation, just contact our support desk, request a refund, and you’ll be refunded.